For those who haven’t had their fill of Hollywood blockbusters and don’t want to wait until next summer for more mindless entertainment, the Australian film industry has begun to follow suit. Although they are not the only national cinema to imitate America’s money-based industry of spectacle, the shared language makes the Australian film industry and natural one for easy import. 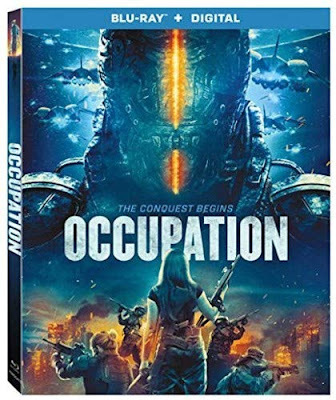 While most foreign films are thought to bring American audiences respite from the typical special-effects-driven narratives, Occupation embraces them.